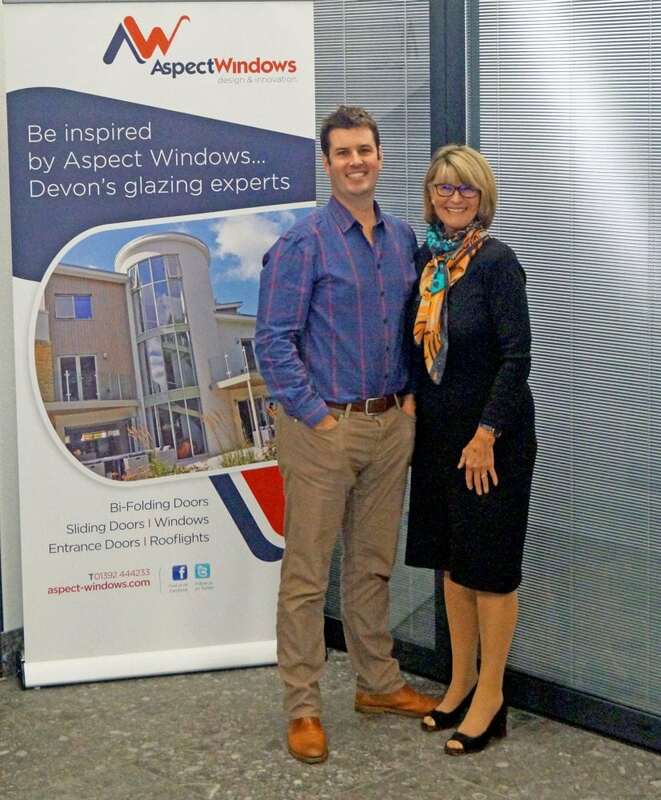 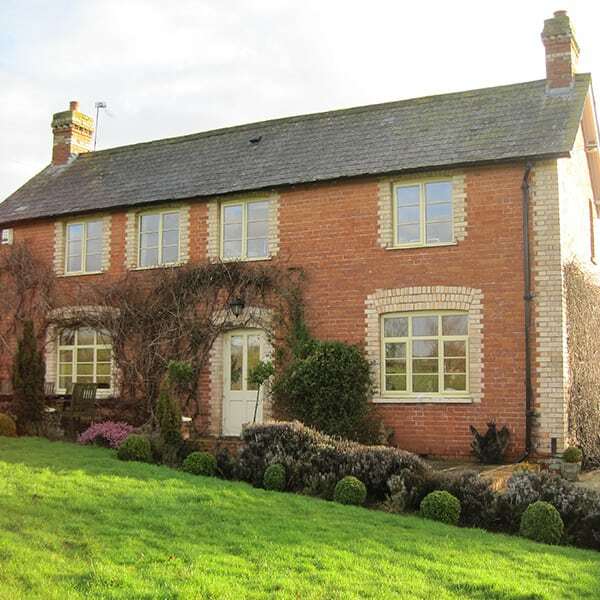 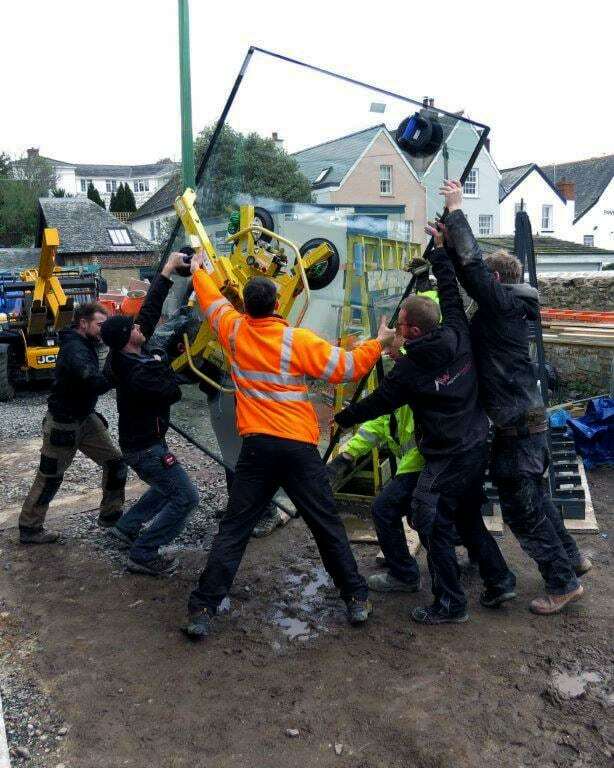 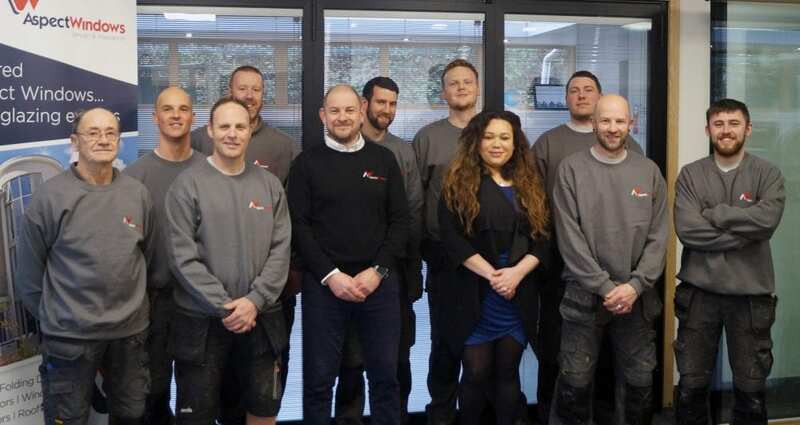 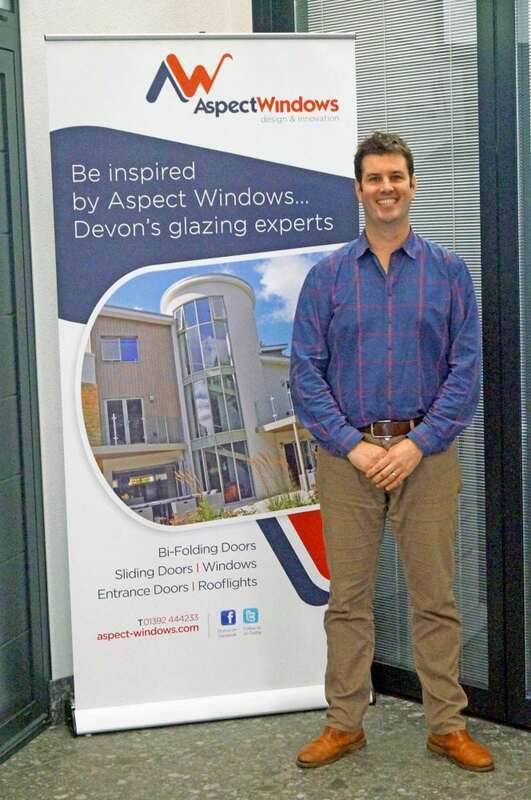 The team at Aspect Windows have been transforming homes and businesses in Devon and beyond for almost 40 years. 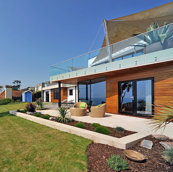 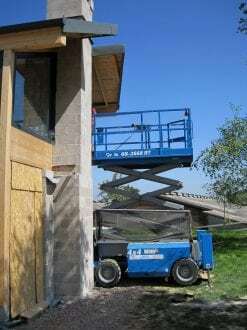 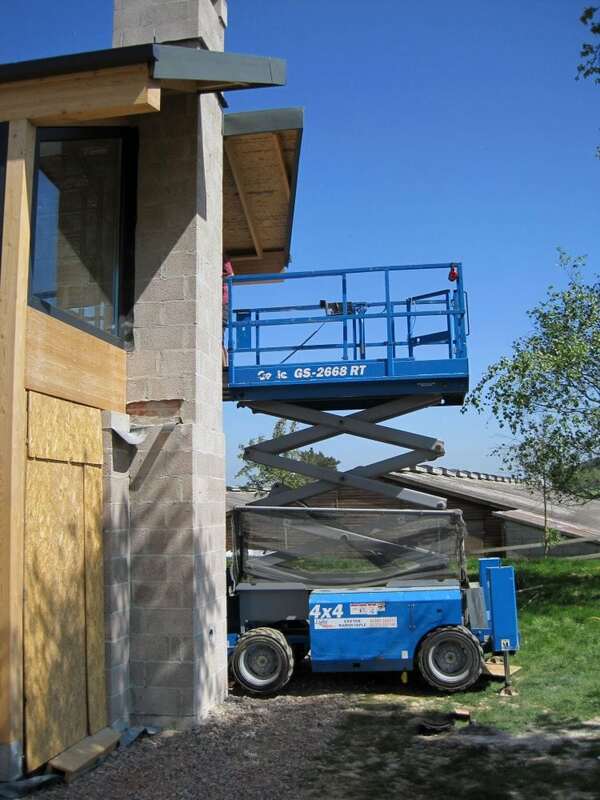 Working with architects, developers and homeowners. 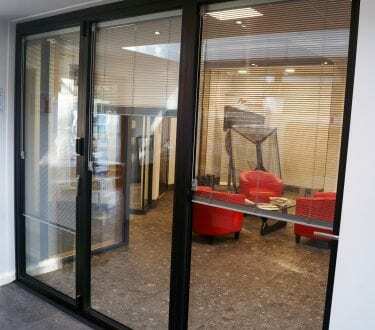 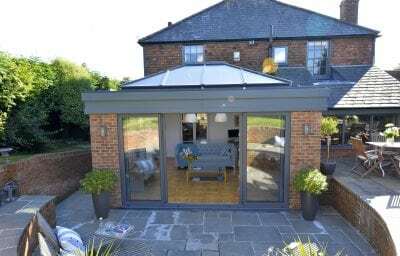 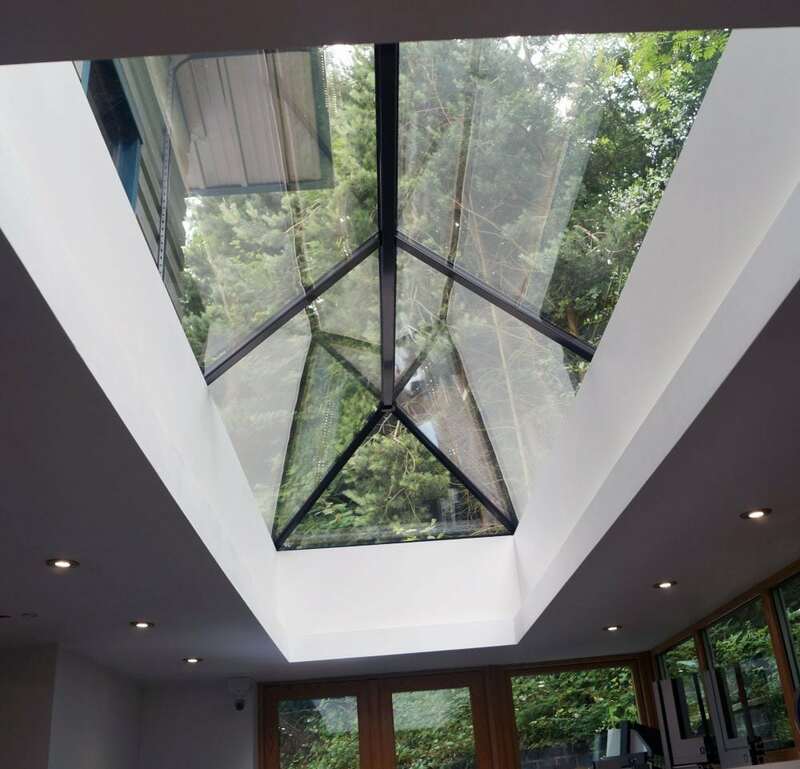 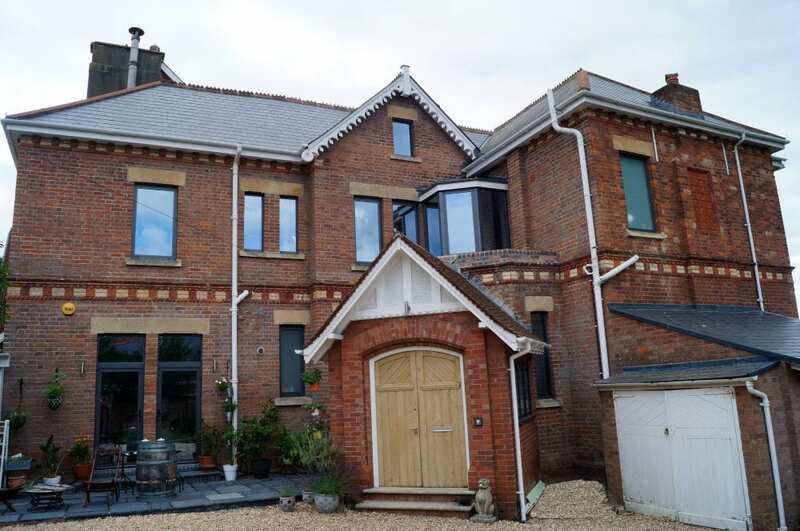 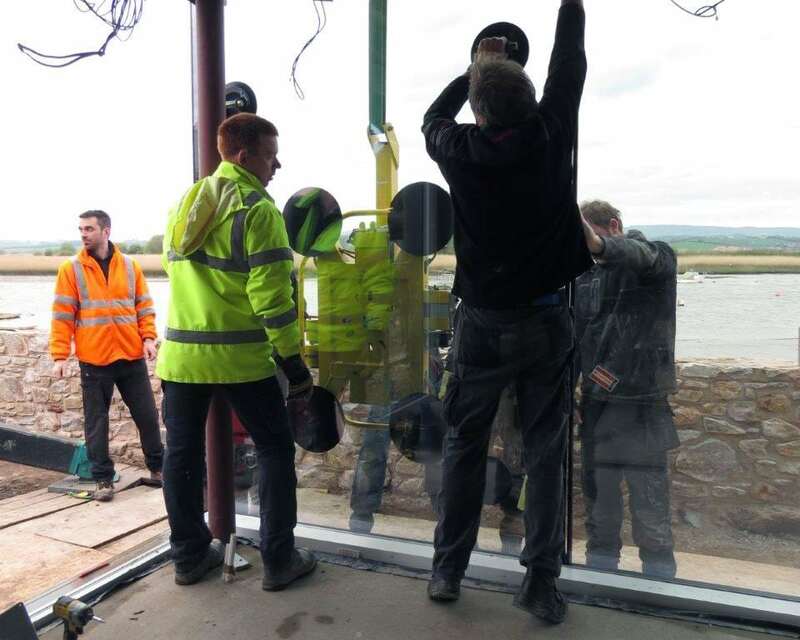 With such vast knowledge and experience in the glazing industry we pride ourselves in providing you with quality products, tailored to your needs and specification and professionally installed by our highly skilled craftsmen. 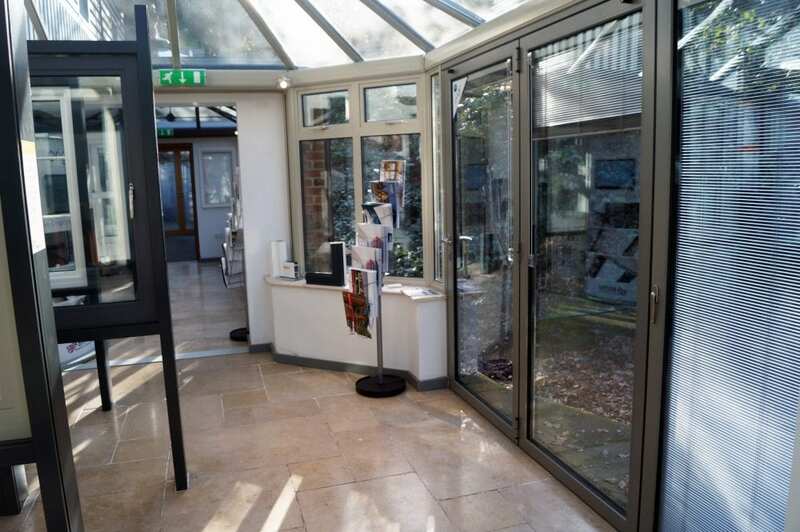 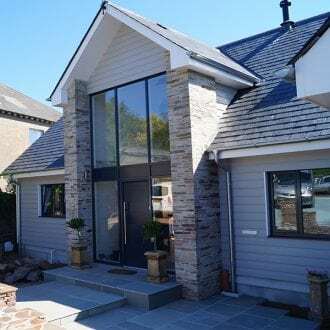 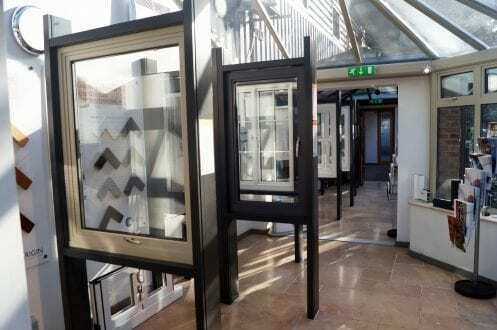 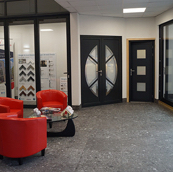 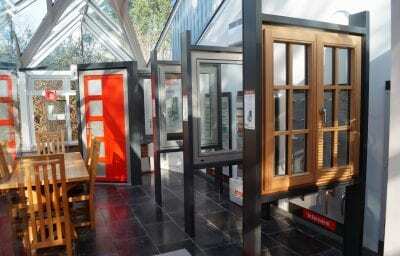 Our extensive Exeter showroom showcases a range of bi-folding, sliding, French and entrance doors, as well as windows, rooflights and verandas. 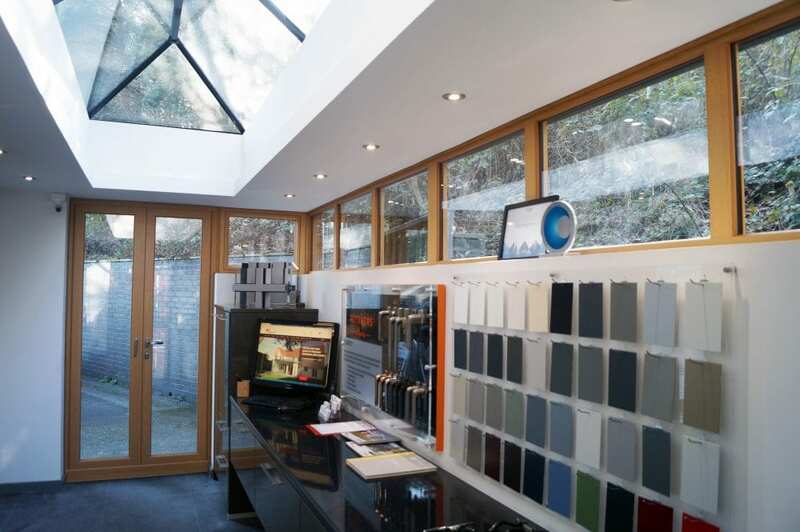 Allowing you to visualise your project, compare products, and experience the quality. 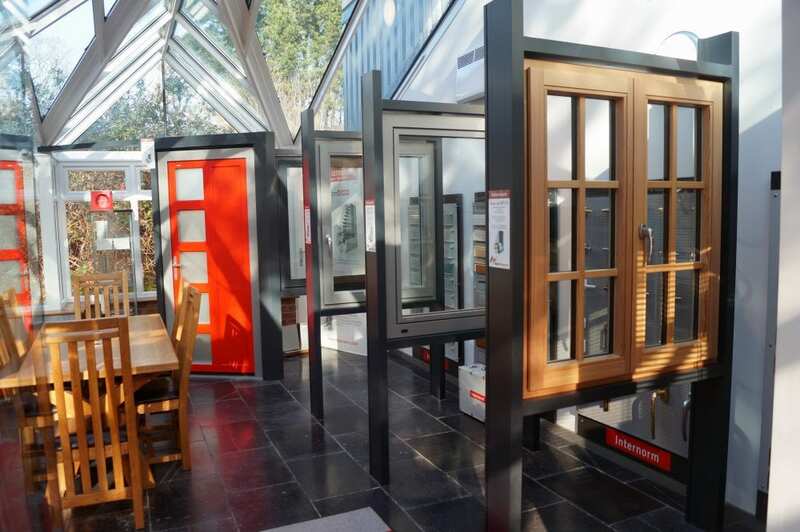 Our knowledgeable, experienced team will listen to your requirements and guide you through your options. Helping to ensure the products chosen will improve and enhance the character of the building and the way you interact with the outside. 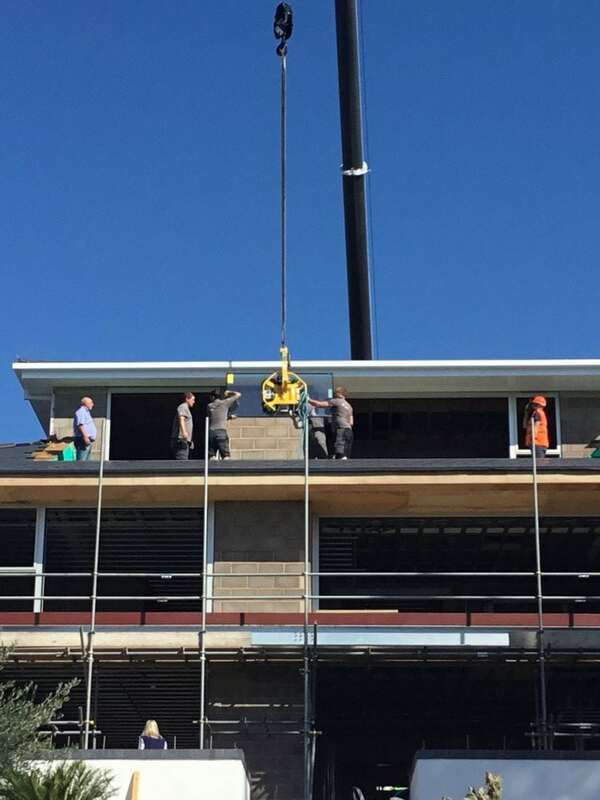 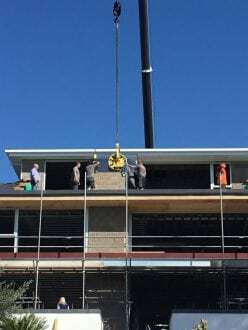 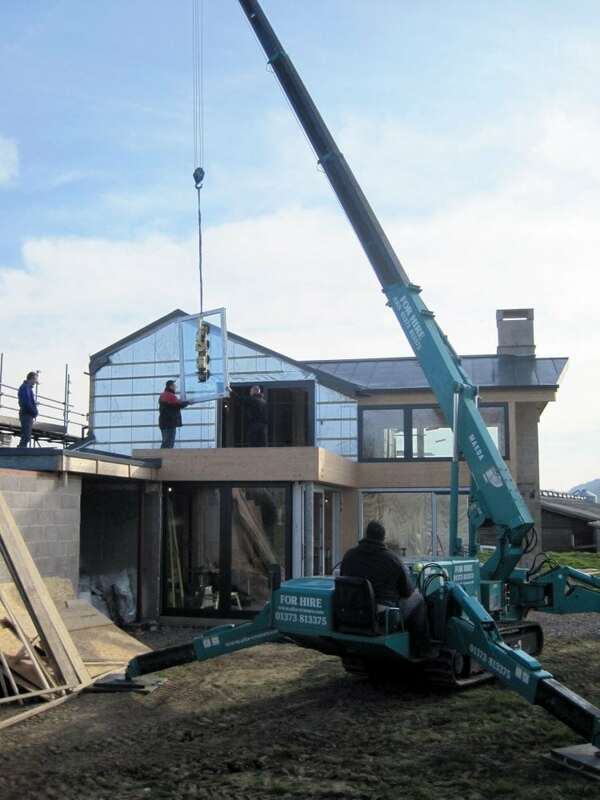 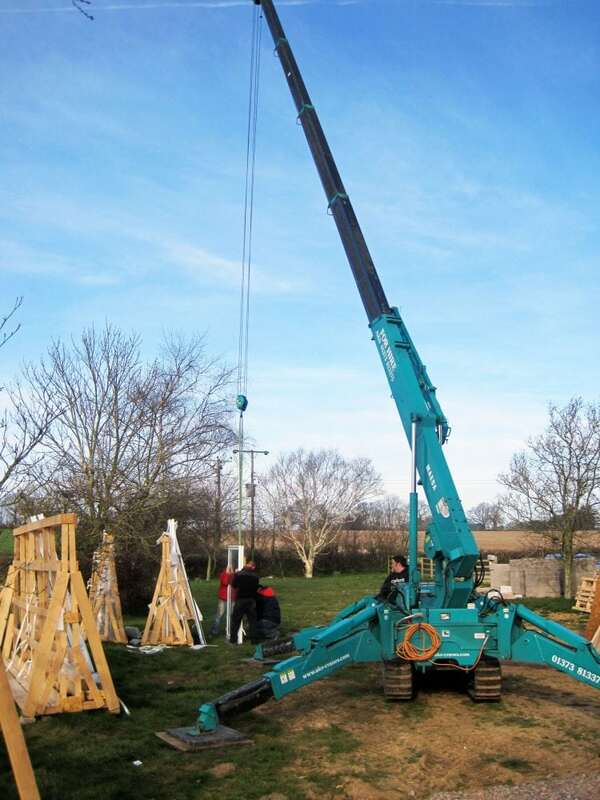 They are always on hand to answer any questions you have, providing the highest standard of customer service, throughout the project and beyond. 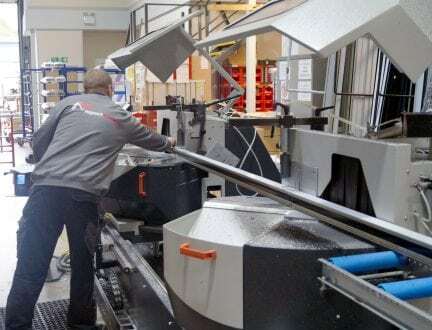 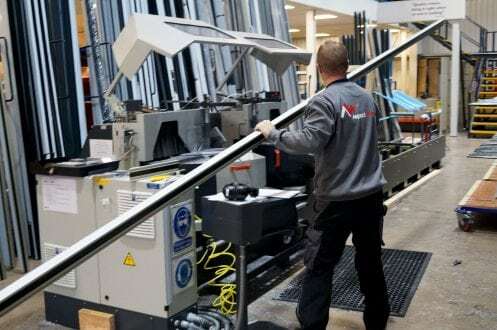 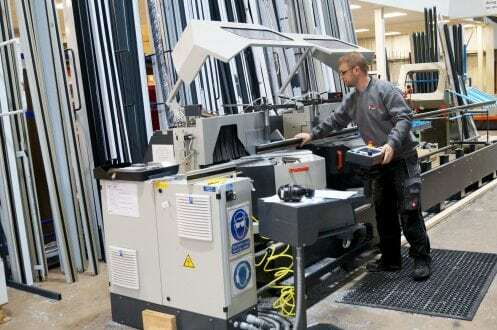 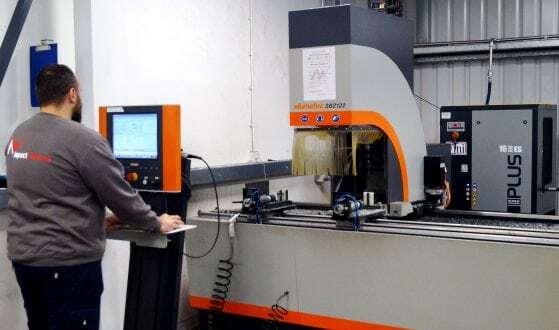 We manufacture all AluK, Reynaers and Halo by VEKA, products in-house in our modern manufacturing factory, which makes use of the latest in CNC technology machinery. 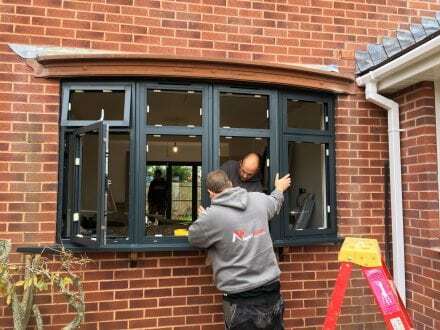 Operated by highly skilled craftsmen. 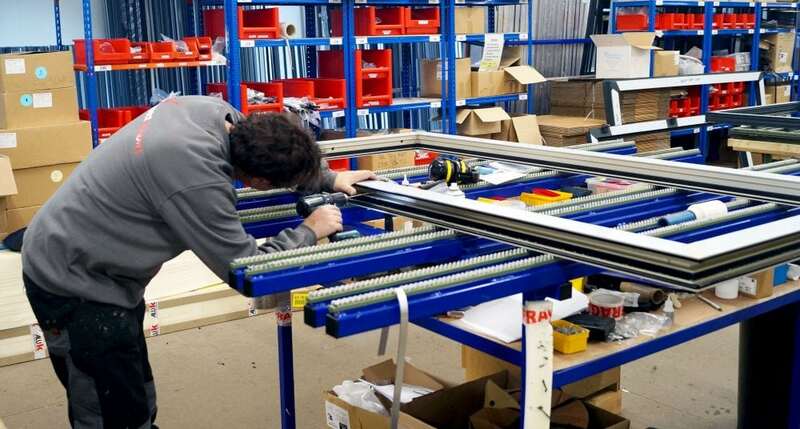 Resulting in a precision engineered, high quality product, which is made to order to ensure the perfect fit every time. 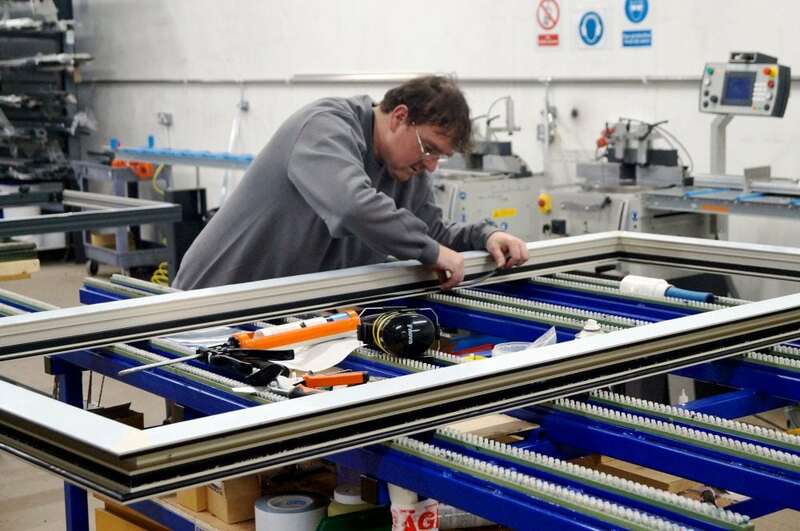 Manufacturing in-house allows us to control the quality of the products, ensuring our glazing solutions match your high standards and exact specifications. 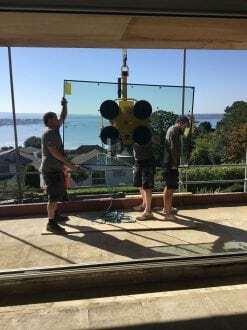 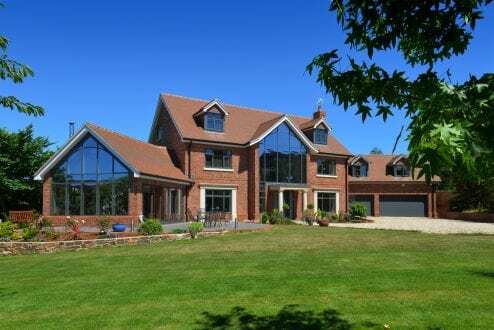 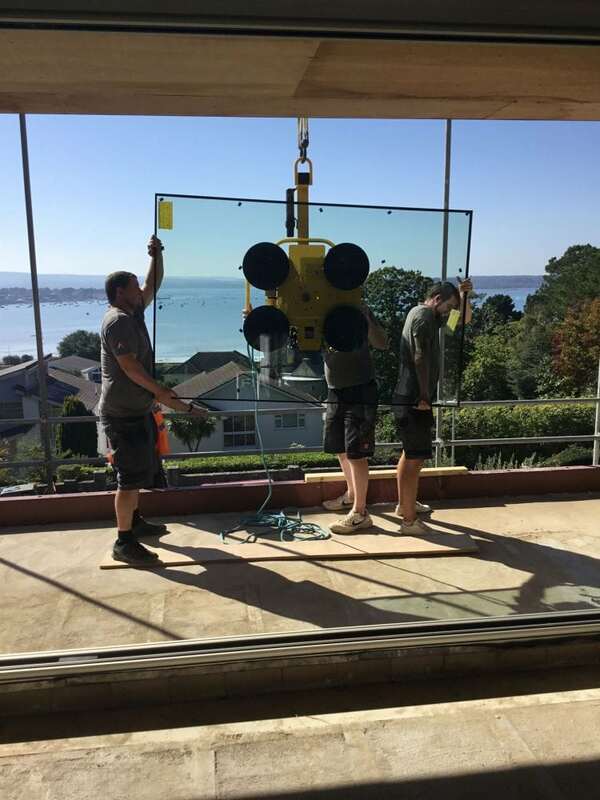 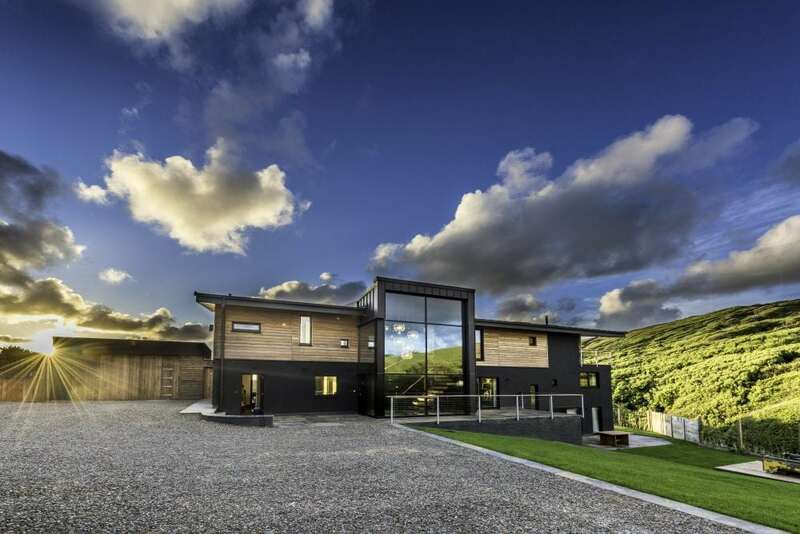 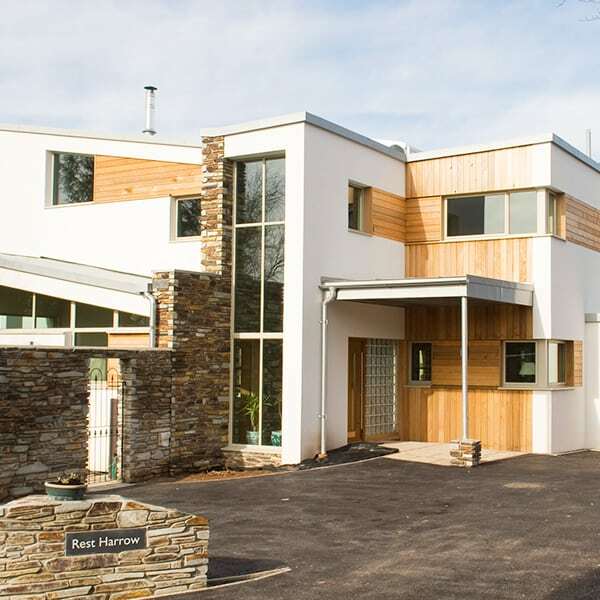 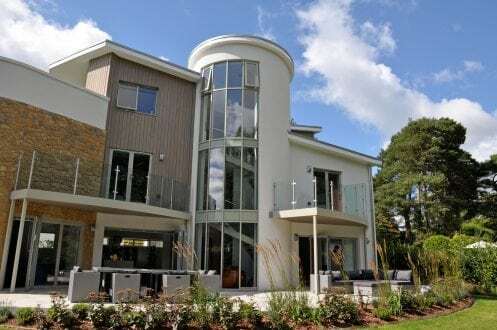 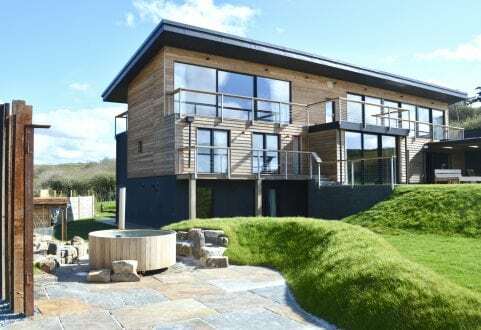 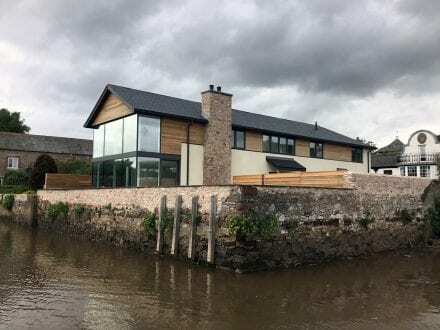 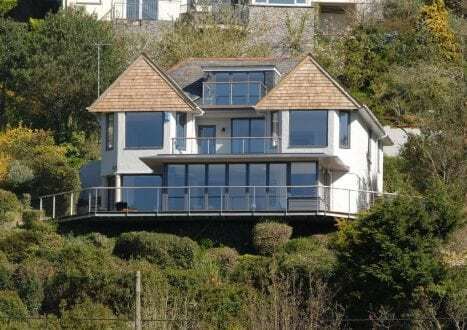 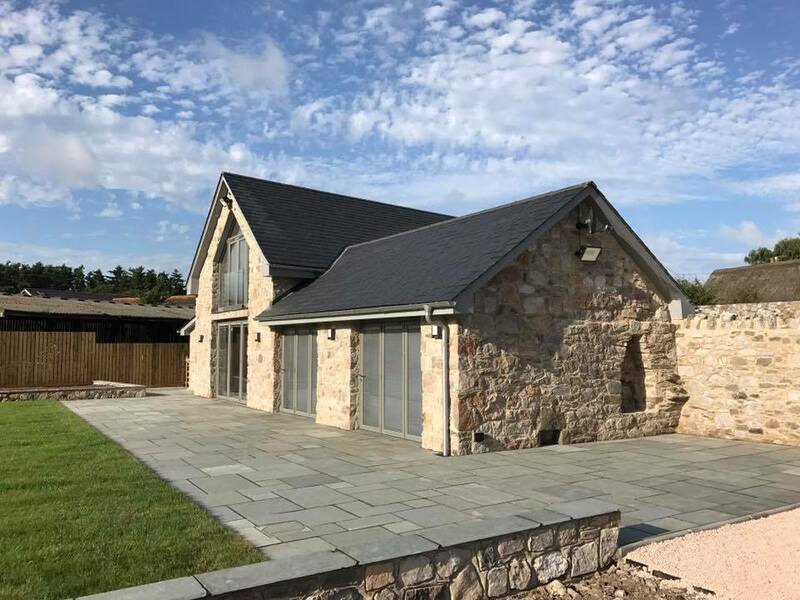 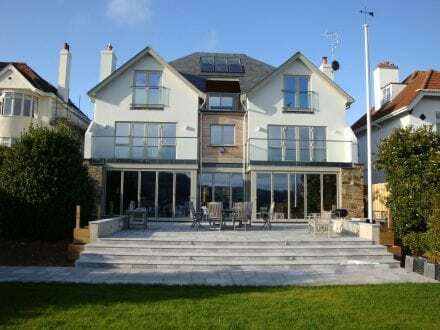 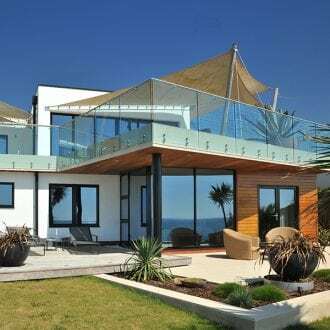 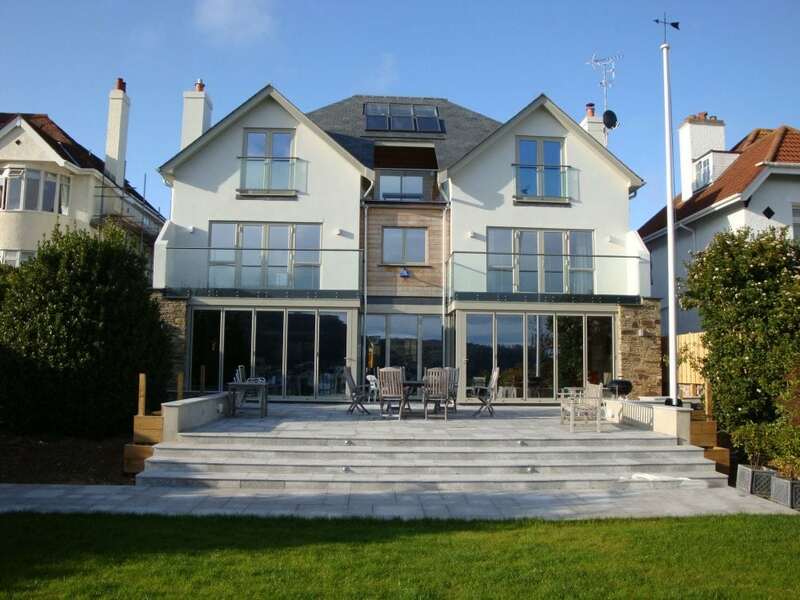 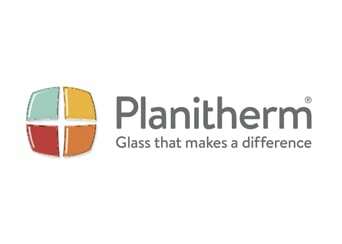 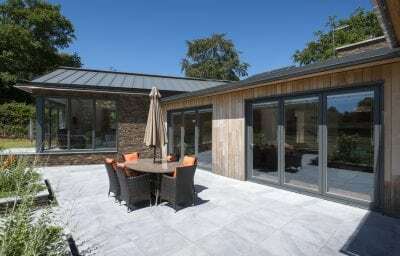 We have become the first choice for bespoke glazing projects in Devon and Cornwall for architects, developers and homeowners. 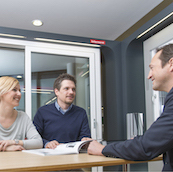 Creating long term relationships, and a reputation which means that over 60% of business comes from repeat customers or customer referrals.